Compatible Laser Products has been in the business of remanufacturing toner cartridges since 1993. Our service and quality have allowed us continued growth and success in our industry. 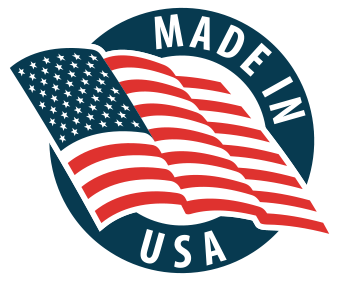 All of our compatible toner cartridges are made in our own manufacturing facility in Fenton, Michigan. We pride ourselves in quality processes that are continuously met and service standards that are heads-above others. As our customers can attest, we always go beyond the expectations to ensure you have answers and products when you need them. With dedicated staff, we are always adding to our list of available product, built with our 100% guarantee. If you aren’t satisfied, neither are we! Our years in the industry have allowed us to develop relationships with leading vendors. This allows us access to the top components and proven processes so that we can provide you with the best products possible. Our technicians and attentive customer personnel are available to answer questions and to help you find what you are looking for. We know you will find our service second-to-none. We recycle empty toner cartridges for you! Contact us today by calling (810) 629-0459.